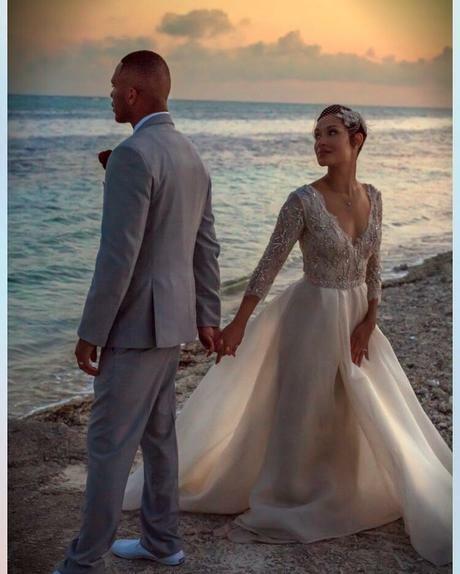 Trai and Grace Byers are celebrating their 2nd wedding anniversary today. 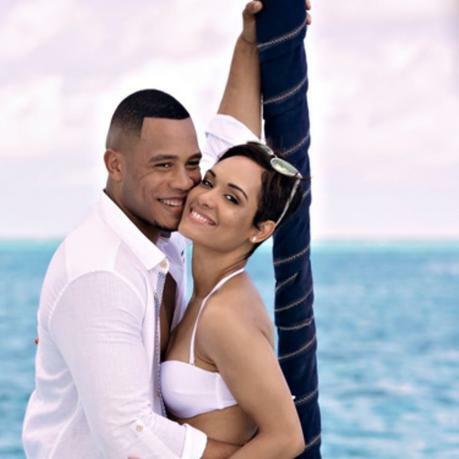 The couple, who star on Fox’s Empire were married in an intimate/private ceremony on April 14th in the Cayman Islands, in front of family and close friends. 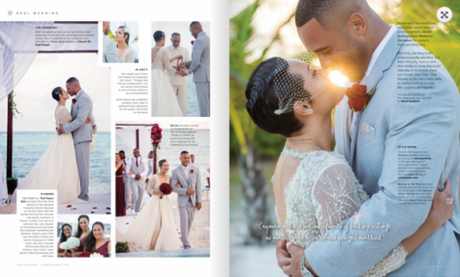 Trail and Grace’s wedding was so private, that we didn’t find out any details until the couple was featured in the inaugural edition of Cayman Vows magazine. To celebrate their anniversary, the Christian celebs, both shared sweet messages to each other on Instagram. “I remember when you looked me in the eyes and told me what I’d waited my whole life to hear, “I’m ready”. God remains the tether that binds us together. Two years feels like two seconds for me with you. I’m caught in your love, and I’ll never, ever leave. Happy Anniversary My Blessed Queen. I love you now and forever, Trai Byers wrote on Instagram. Check out the couple as they talk faith, love and having a Christian marriage at the Merge Summit a couple of years ago in L.A. 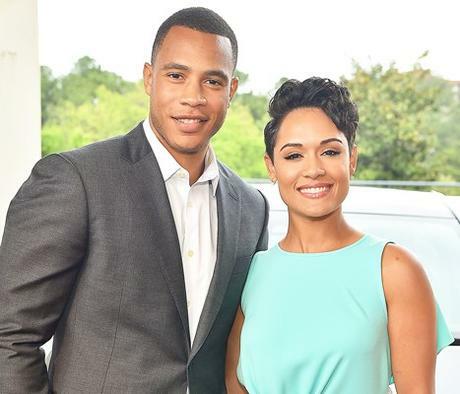 Happy Anniversary, Trai and Grace Byers!!! !